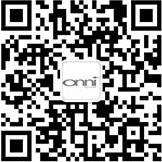 Retail, office, and industrial development have always been a vital component of Onni’s operations. The company owns and manages over 9.5 million square feet of commercial property across North America. The ability to build and maintain excellent relationships with tenants has been a key driver to The Company’s success in this area. 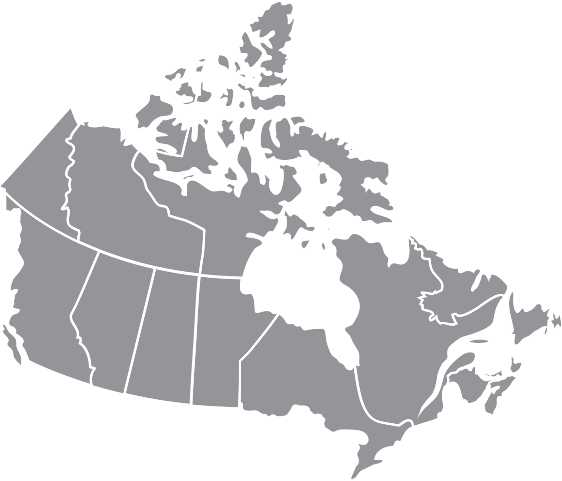 With commercial property in Vancouver, Toronto, Edmonton, Chicago, Los Angeles, and Mexico, Onni continues to expand and diversify into new markets throughout North America.